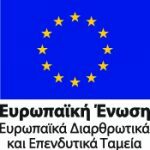 Aghia Marina Transfer Station – ΑΤΤΙΚΟ ΜΕΤΡΟ Α.Ε. AGHIA MARINA Transfer Station has been commissioned since April 2014 and is located next to AGHIA MARINA Station. 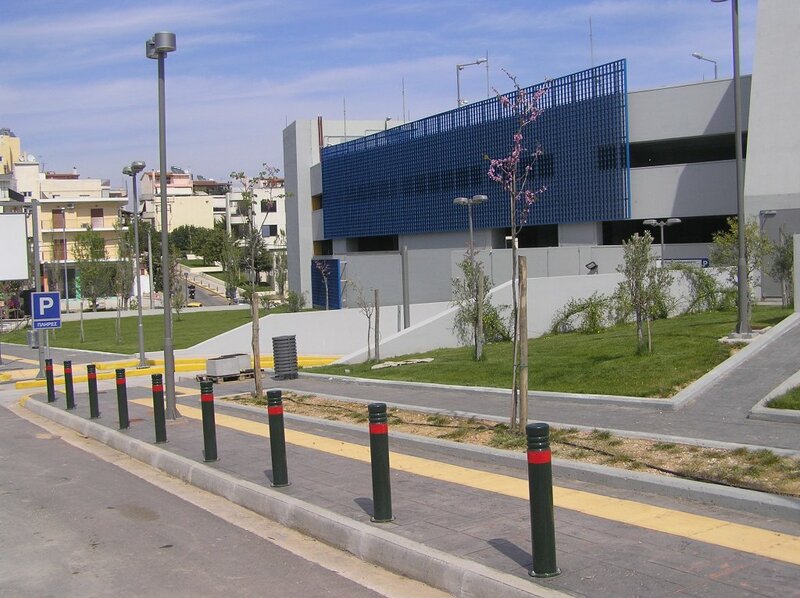 The transfer station located on Iera Odos Street, between Krinis and Aghia Marina Streets, was constructed together with the Metro Station. The parking facility is a six-storey facility (one underground storey), whose capacity rises to 382 places. 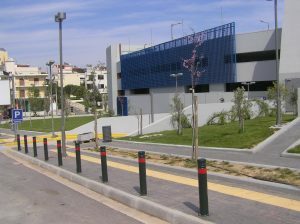 It operates based on the highest safety standards as a park-and-ride facility, serving citizens of the surrounding Municipalities (Aghia Varvara, Egaleo, Haidari) and the wider Western Attica region (Elefsina, Mandra etc.). STASY SA is currently responsible for the parking facility and has decided that all passengers using the Public Transportation Modes can park their vehicle for free.